Rias Gremory is using iOrbix. Rias Gremory has new friends. 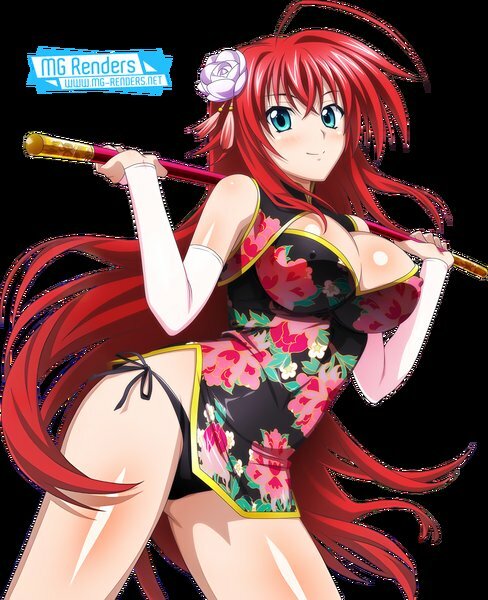 Rias Gremory has new photos.